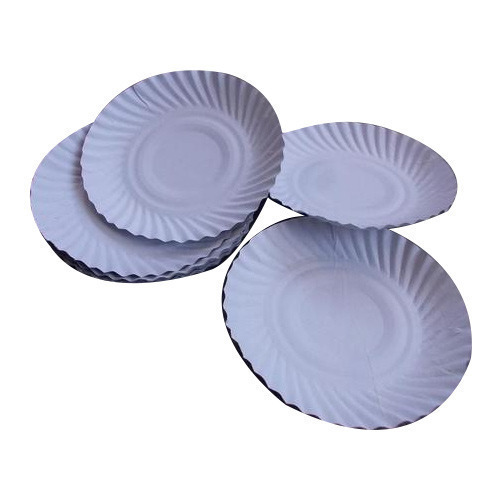 The Disposable Duplex Paper Plates, supplied by us, are manufactured using high-quality paper, which is durable and has high tear resistance. We stringently make complete arrangements for the vigil examination of the inputs used for the products. By this, we are capable of bringing forth reliable products that are presented after complete inspection and examination by the experts. Backed by a well-organized and structured storage unit, we efficiently store the entire array of products in a secured manner. Furthermore, we ensure total security of the products.